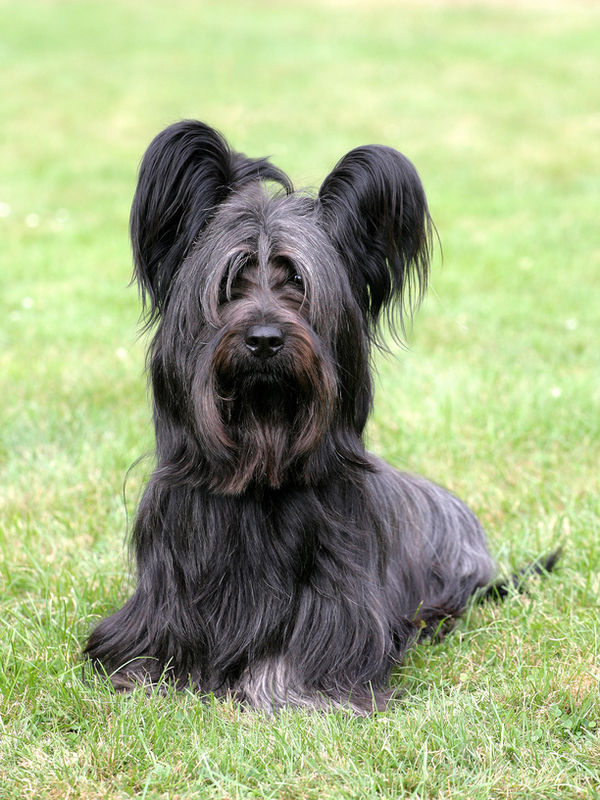 The Skye Terrier is one of the oldest of the Scottish breeds. 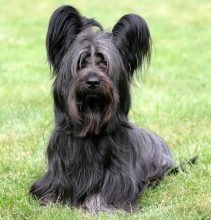 The majority of Skye Terriers are prick- eared but some are drop-eared. He is generally rather vocal and makes a good watch dog and house dog. He would make a good family pet but not for those who have no time to groom him daily. His coat is long and luxurious and because it is close to the ground is prone to becoming muddy. Despite his small size the Skye Terrier will need an hour’s walking every day some of which should be off lead. A small house with a garden would suit him very well.